Meet Your Judges For The 2018 B&T Awards! Start getting excited, because the B&T Awards are around the corner! This year, we’ve pulled out all the stops – with a few new and improved categories and a lengthy list of fabulous judges. This year, the awards will be held a little earlier, on November 23 – and these are the shiny trophies that everyone in the industry wants to win. We had over 300 entries roll in, and you can check out the shortlist here and here. 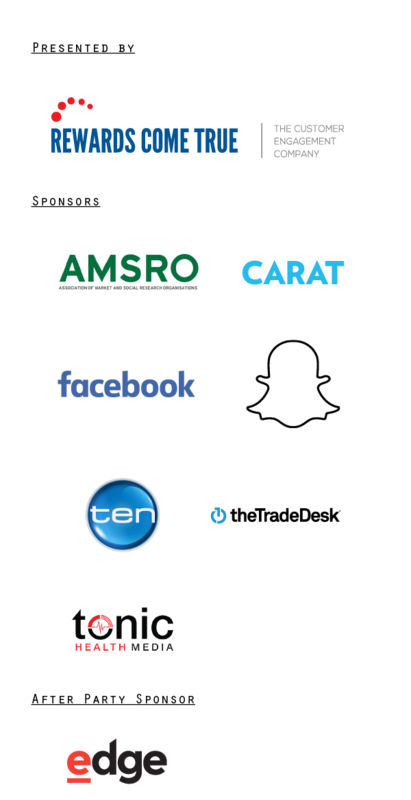 This year’s judges are from a range of different companies, from Southern Cross Austereo to Westpac to Red Bull. And now that live judging day has been and gone, we can finally reveal them to you! But first: if you haven’t got yourself tickets already – now is the time! The gala awards dinner is selling faster than ever, and you’ll experience some serious jealousy if you miss out. Because let’s face it – this night is the industry celebration of the year. The 2018 B&T Awards will be held at Sydney Town Hall on November 23. You can still get tickets here, and for all the other important stuff, head to the B&T Awards website.